3 Dr. Mike Horton, What’s at Stake with the Sufficiency of Scripture? 4 Pr. 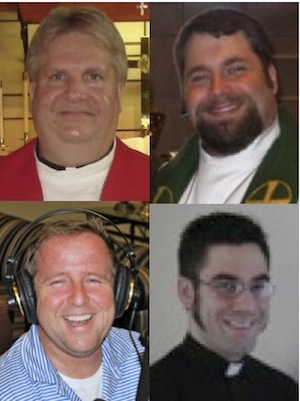 Jeff Hemmer, Why Confess Your Sins to a Pastor?